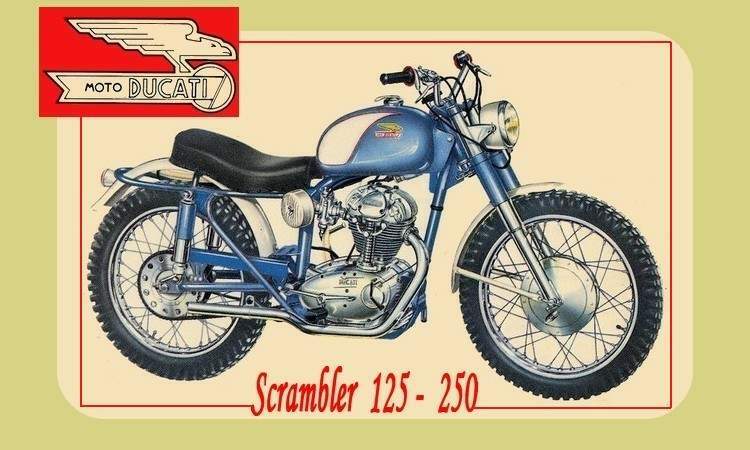 The 1962 Ducati 125 Scrambler is a classic dirt bike, suitable for the younger and less experienced among riders. It had features such as a dual seat, dual plunger rear shocks, a telescopic front fork, laced wheels with off-road tires mounted on them, wide handlebars, a small headlight, a drum braking system and a steel frame. 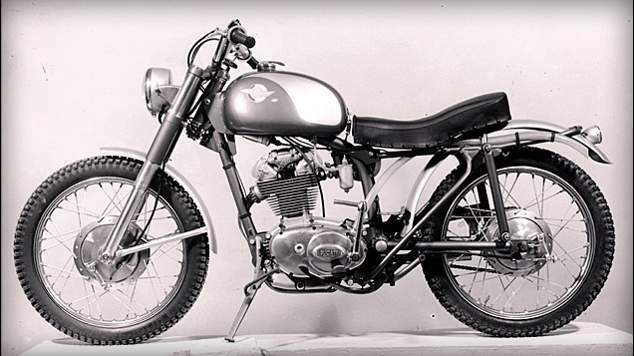 In the engine department it came equipped with an air-cooled, four-stroke, 125cc, single cylinder powerhouse mated to a four-speed manual transmission and could reach a maximum power output of 10 horsepower at 7000 rpm.